Amy Kuney, a.k.a. Ames, co-wrote a pair of songs that could win a Grammy this Sunday — at least indirectly. She contributed two tracks to Kelly Clarkson’s Meaning of Life, which is nominated for Best Pop Vocal Album. 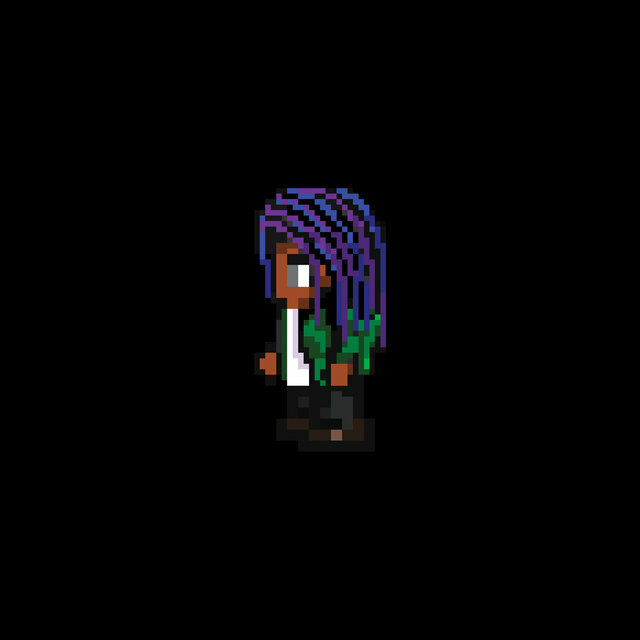 Despite the songs being included on a celebrated record performed by a huge pop star, the track has a very specific significance to Kuney, whose music has been largely inspired by being both Christian and queer. More women were nominated for Grammys in major categories this year than in years past. (In 2017, for example, there were zero women up for Record of the Year as opposed to the four in the category for 2018.) 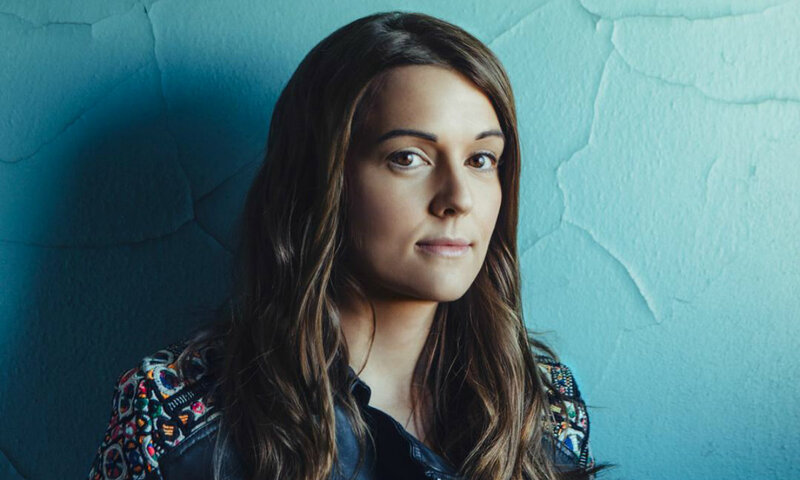 Beyond that, the nominees are more diverse in yet another way: in addition to Kuney, there’s a whole crop of artists — from Brandi Carlile to St. Vincent — who tackle both queerness and religion via their music and personas. And, for people on the come-up like Kuney, it’s encouraging to see that very specific struggle take centerstage. 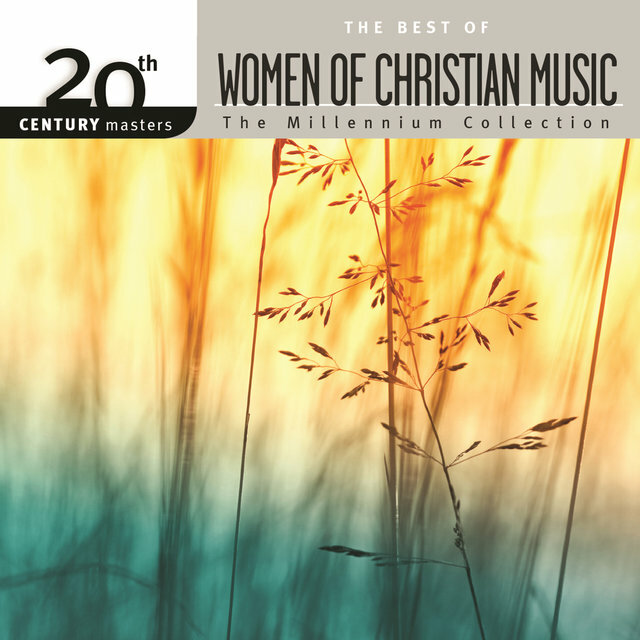 Susan Ashton’s version has a chorus of direct praise and worship (“You give me courage I didn’t know I had/You move me/I can’t go with You and stay where I am so/You move me”), whereas Kuney’s song uses religious ideas a little differently. “Like a solemn Hallelujah/Like a choir shouts amen/Like your first time falling in love on a stairway up to heaven…/I wanna move you like that,” Clarkson sings on the 2018 single. Religion more often than not finds its way into Kuney’s songwriting. 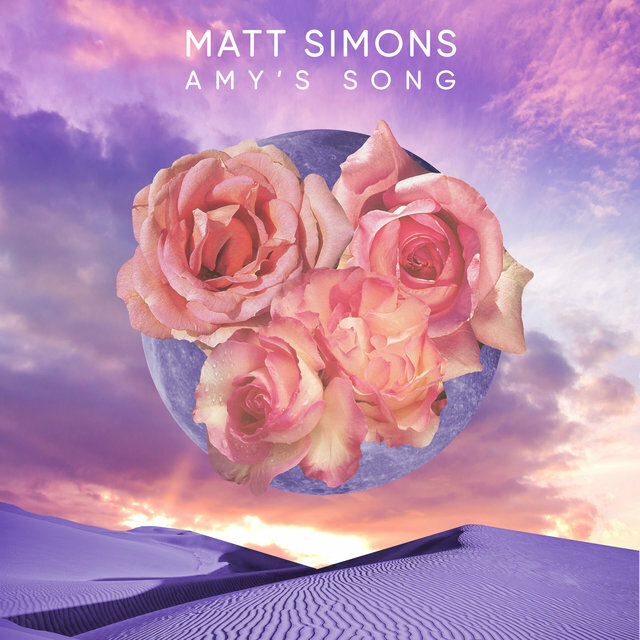 In 2018, she wrote a song for Matt Simons called “Amy’s Song,” which she says tells “my story as a gay woman who grew up in a very conservative Christian environment where being gay was considered a ‘choice’ and an abomination.” Another song that she wrote for herself, “Flowers for Anna,” was inspired by an early childhood crush on another girl at church. She says that while her parents often encourage her to write songs for church, they were able to appreciate Kuney’s songs for Clarkson, which they heard during the artist’s appearance on The Today Show last year. Kuney is not alone in finding inspiration in religion — artists like Prince, Drake, Kanye West, and Kendrick Lamar have all dedicated songs to their chosen deity, while Christian artists like Jennifer Knapp have tried to forge a paths as an openly gay musicians. But 2019 seems to be ripe with music tinged with religion and sexual identity — at least where the Grammys are concerned. 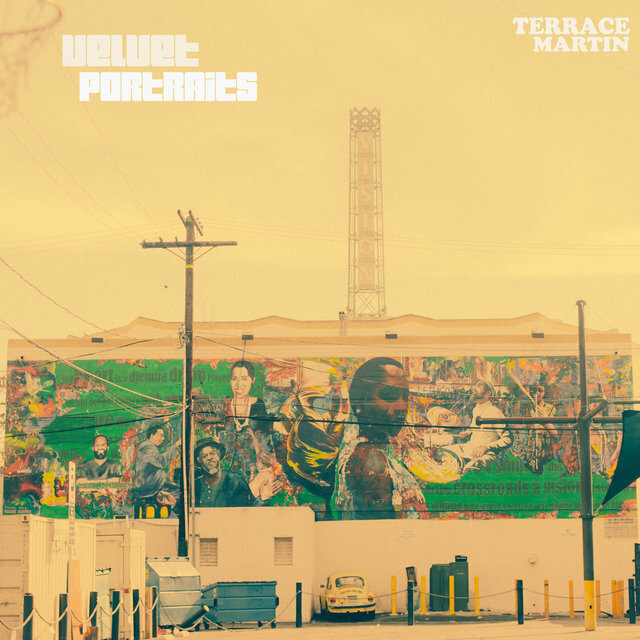 Over the years, she’s funneled these experiences into song: “Takin’ Over the World” for Pussycat Dolls, “Credit” for Ty Dolla $ign, “Jayraymecofasola” for Jill Scott, and “Never Enough” for Terrace Martin. Kuney faced similar challenges; early in her solo artist career, a label said she was “too masculine” to be marketed. For whatever the reason, Kuney and Gouché have been in the industry professionally for a decade, yet they still haven’t found success with their own solo efforts. Still, they find strength and validation in the larger crop of Grammy-nominated artists tackling religion and identity at this year’s ceremony. 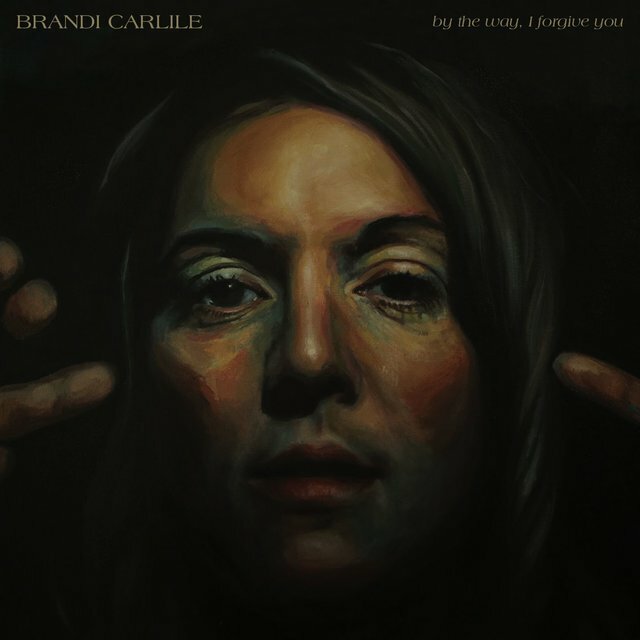 Brandi Carlile, for one, is a big source of inspiration for the two songwriters. Carlile is up for seven awards, more than any other of this year’s female nominees — that includes Album of the Year for By the Way, I Forgive You. Carlile is also openly gay and openly Christian. Janelle Monáe, Meshell Ndegeocello, Mary Gauthier and St. Vincent are all also up for Grammys, and each of them have both spoken and sung about their queerness and their respective history with religion. Add to that the fact that St. Vincent is likely singing to another woman and it becomes yet another layer. It’s naughty. It’s sacrilege, almost — something songwriters like Kuney and the rest were taught to fear and avoid as children instead of embrace as artists.